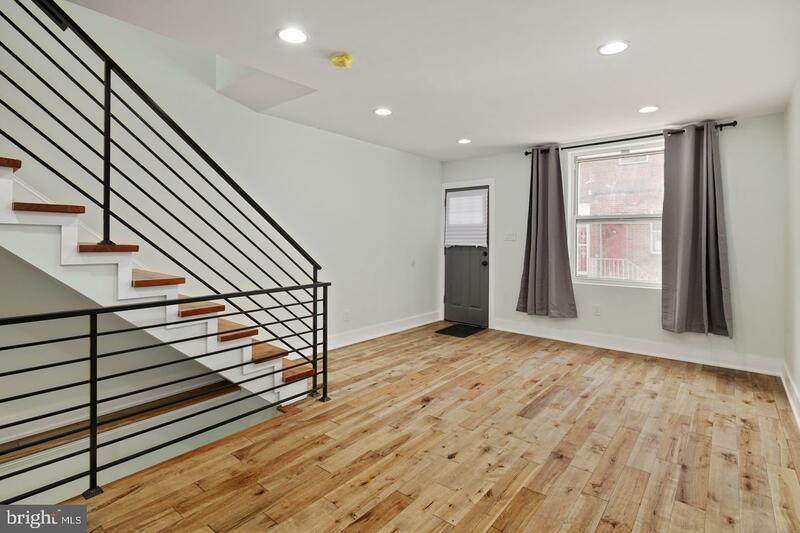 Newly freshened, warm and welcoming house with hardwood floors and tons of natural light! 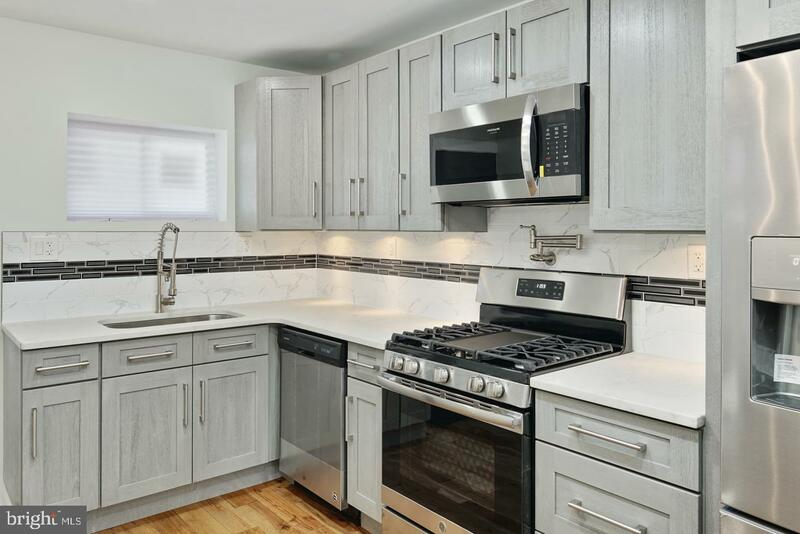 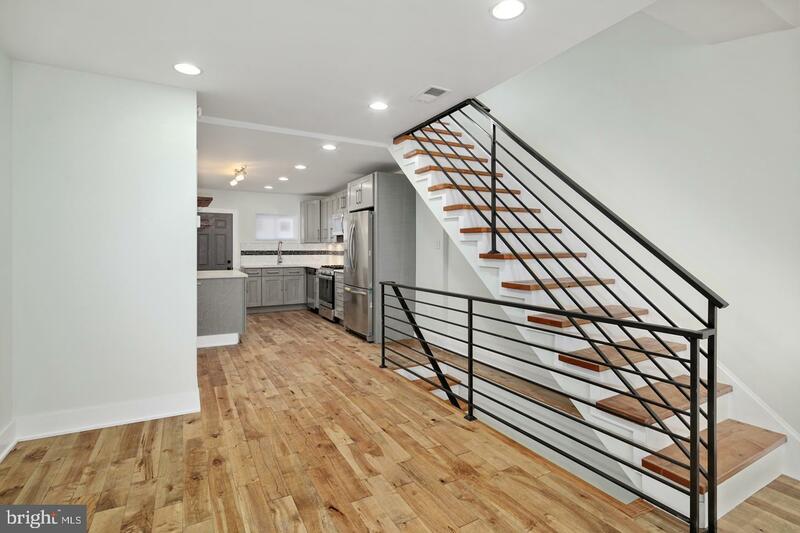 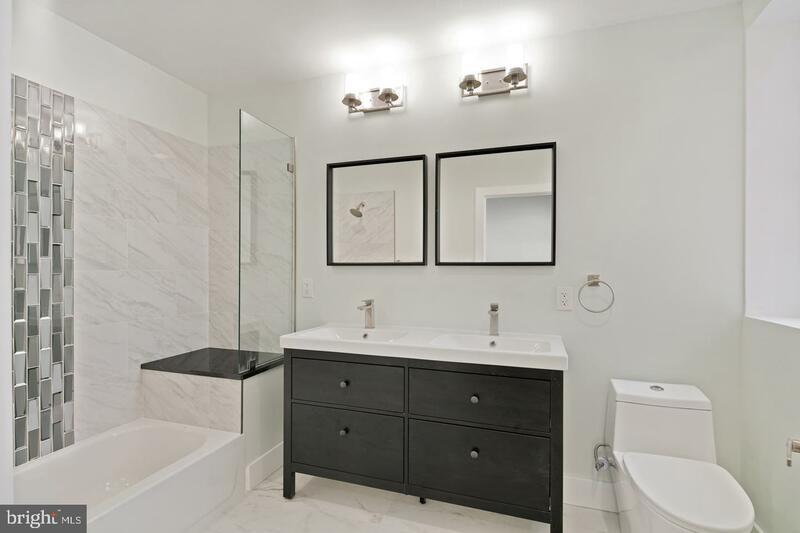 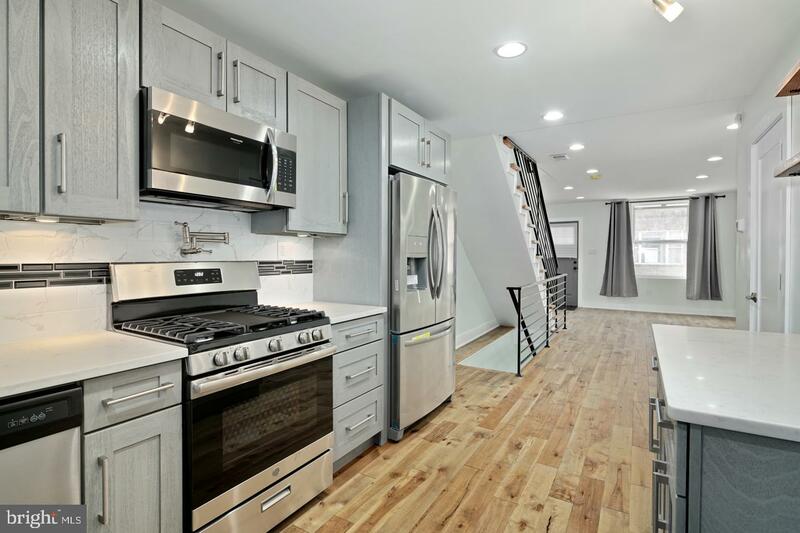 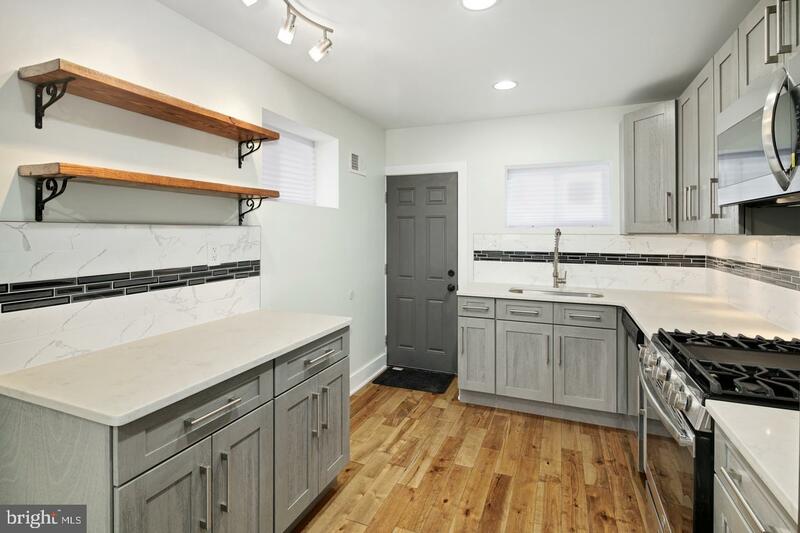 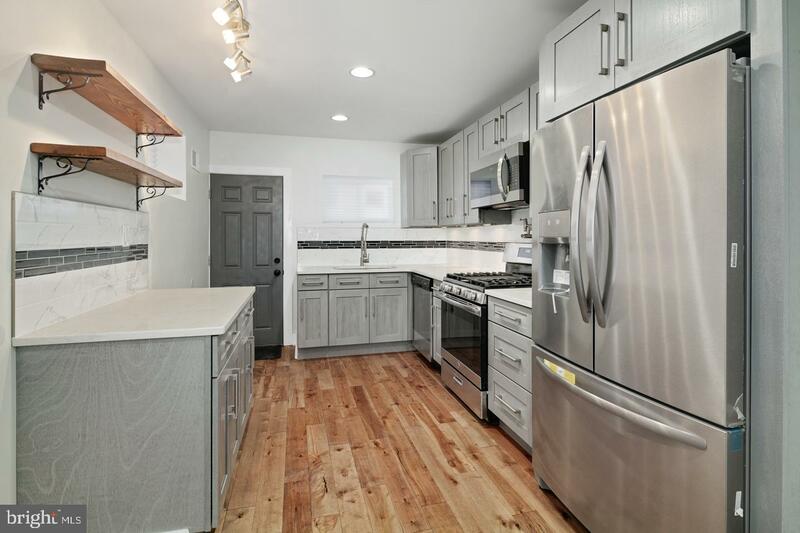 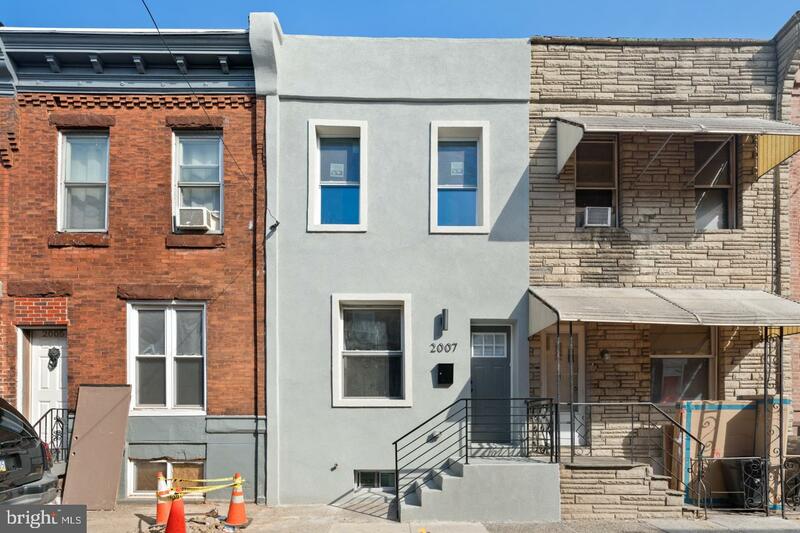 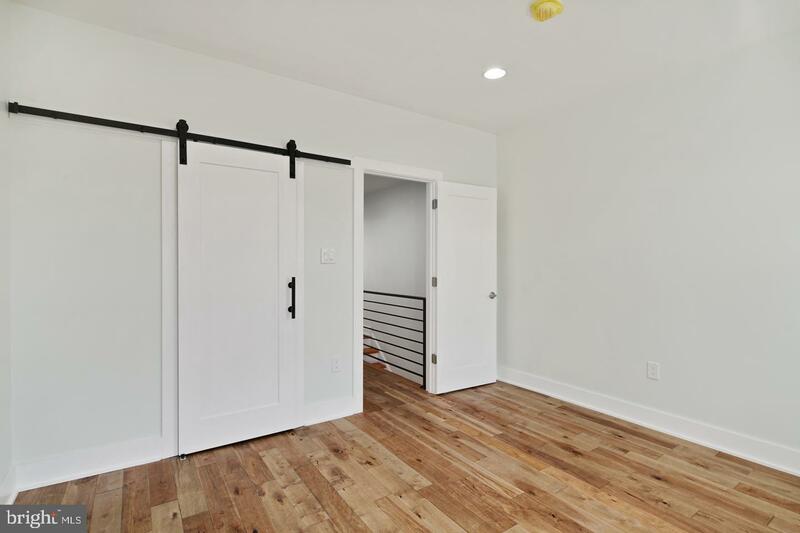 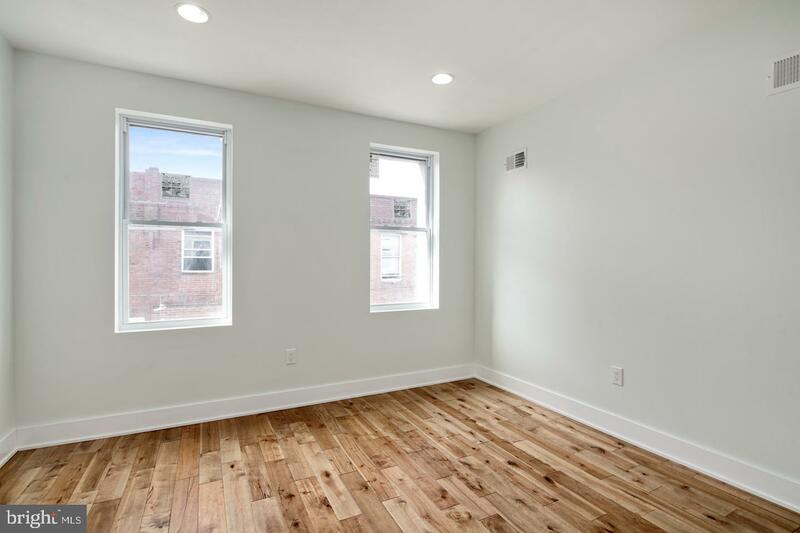 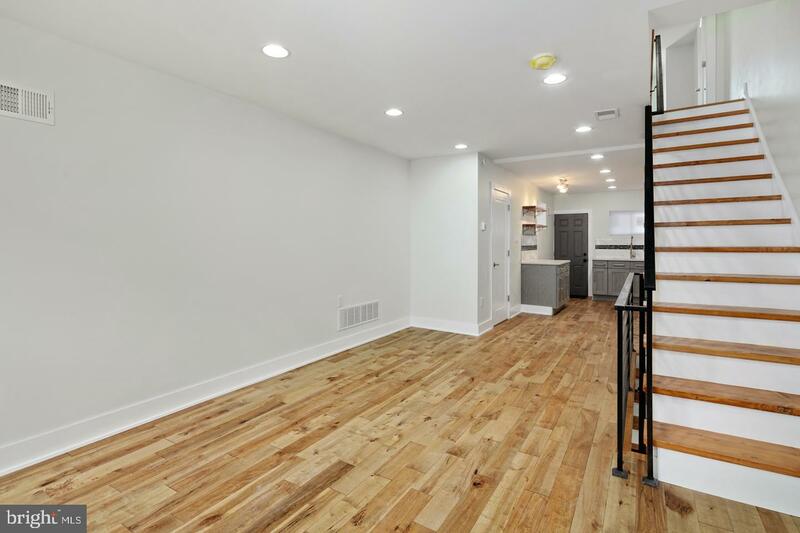 The first floor offers an open living and dining room, open style kitchen with custom tile backsplash, stainless steel appliances with foldable pot filler faucet, and a conveinet half bath. 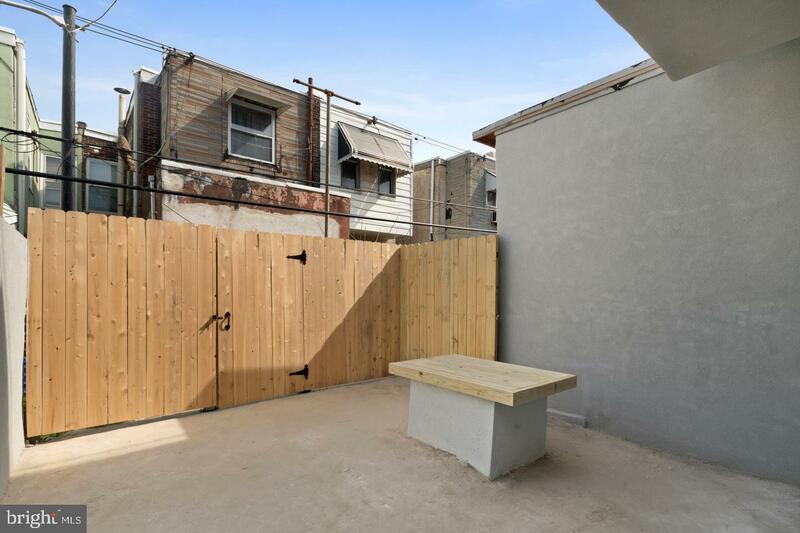 Door to good size yard with built in table. 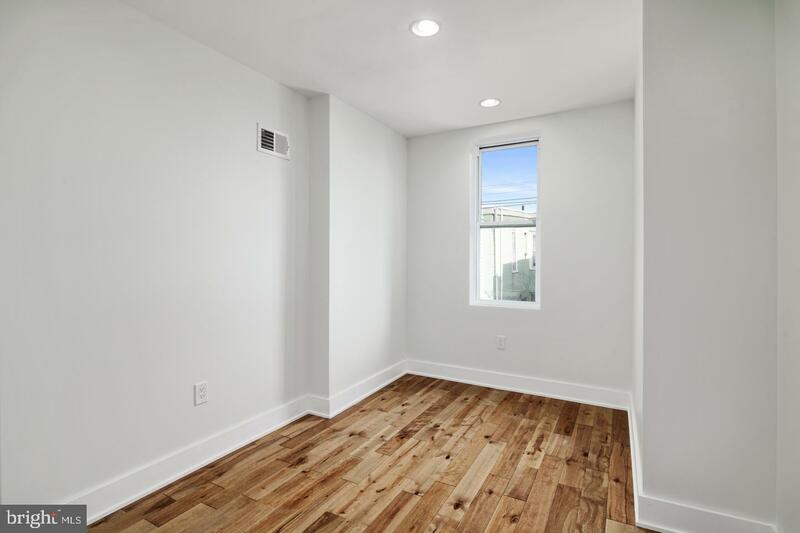 On the second floor you'll find a large front master bedroom with large closet with barn yard door and 2 front windows. 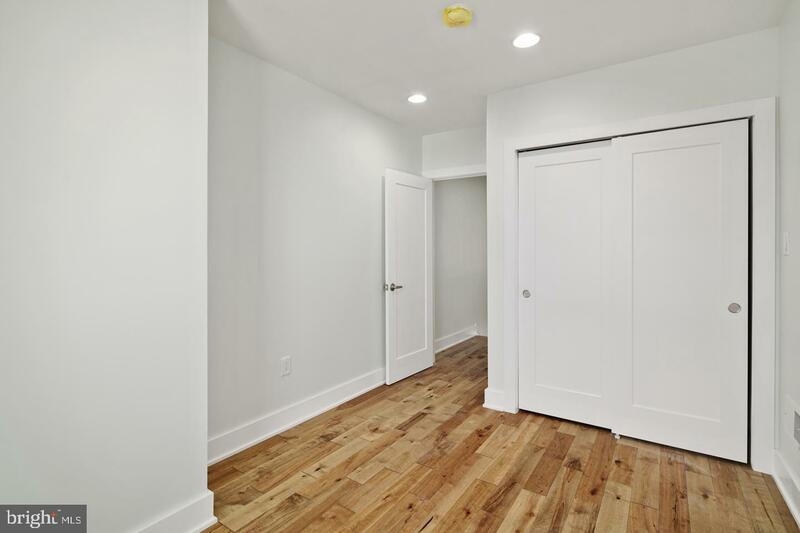 Off the hall is another bedroom with closet and a large hall bath with custom tiles, double bowl sinks and window. 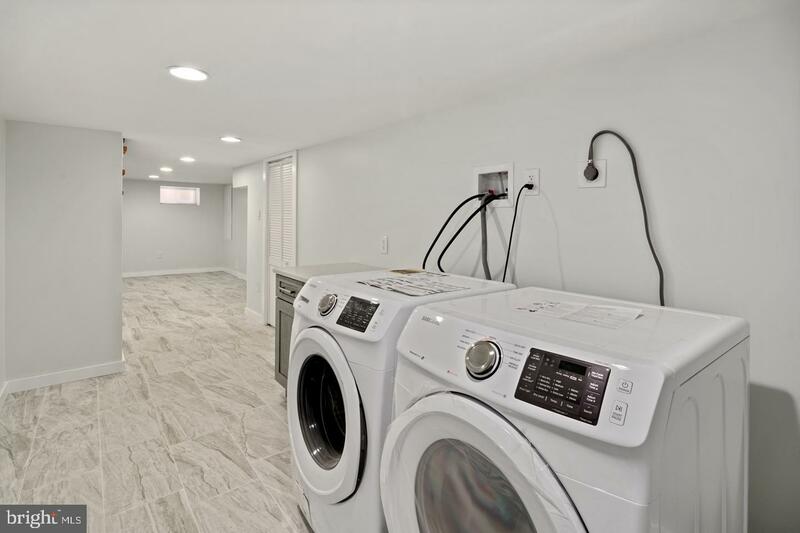 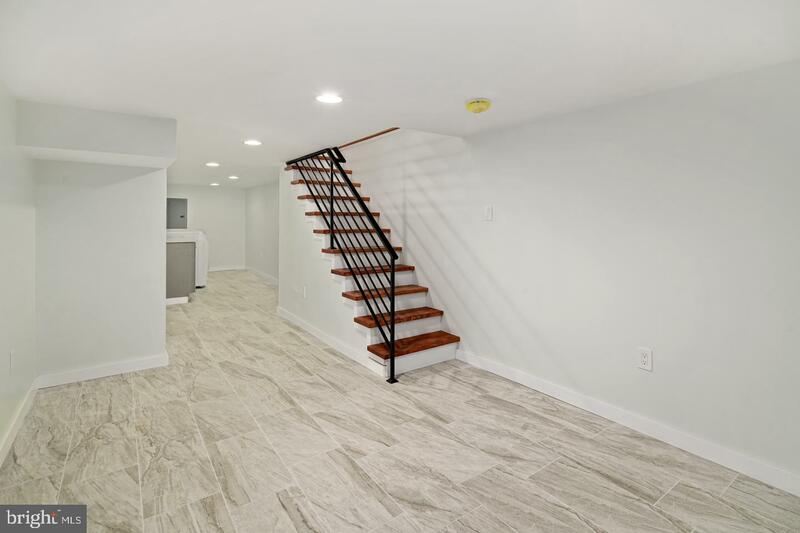 The finished basement makes a great bonus space, while also offering laundry and mechanicals.